Investing in Renewable Energy puts the depletion of finite resources such as oil, natural gas, and coal in perspective, and discusses how renewable energy solutions–from solar and wind to geothermal and biofuels–will usher in a new generation of wealth for investors and a new way of life for everyone. 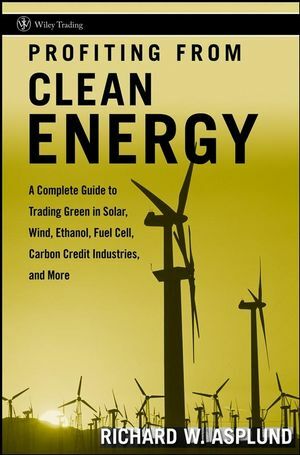 With this book, you'll discover various renewable energy technologies that are at the forefront of transitioning our energy economy, and learn how to profit from next-generation renewable energy projects and companies that are poised to take over where fossil fuels will leave off. Jeff Siegel is the Managing Editor of Green Chip Stocks, an investment advisory service that focuses exclusively on renewable energy and organic and natural food markets. He is often cited in the media, and has been a featured guest on Fox, CNBC, and Bloomberg Asia. 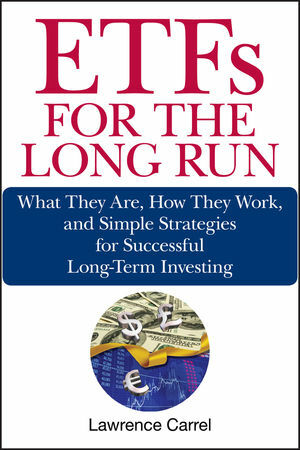 Siegel also works as a consultant, and is a frequent speaker at investment and renewable energy conferences and seminars. Chris Nelder is a self-taught energy expert who has intensively studied peak oil for five years and written hundreds of articles on peak oil and energy in general. He also founded and published an online magazine called Better World in the mid-1990s, as part of his lifelong interest in fostering environmental and social responsibility. 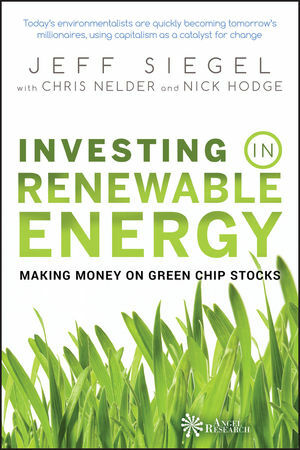 Nelder is a frequent contributor to Green Chip Stocks, among other publications, and is an active investor in energy. nick hodge is the Managing Editor of the Alternative Energy Speculator, an investment advisory service that focuses primarily on clean energy and emission-reduction technologies. Hodge has also written extensively on water and infrastructure investing, and has been featured on Canada's Business News Network (BNN). Part I. Transitioning to the New Energy Economy. Chapter 1. The Global Energy Meltdown. Chapter 2. The Solar Solution. Chapter 4. The Heat Below. Chapter 5. What May Wash Up In The Tide. Chapter 6. What's That Smell? Chapter 7. The Efficiency Advantage. Part II. The End of Oil. Chapter 8. Foreign Oil: The Path to Suicide. Chapter 9. Biofuels: More than Just Corn. Part III. The Science and Profitability of Climate Change. Chapter 11. Global Warming: The Not-So-Great Debate. Chapter 12. Profiting from Pollution. Conclusion. The Greatest Investment Opportunity of the 21st Century.